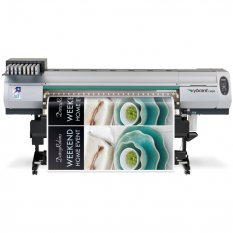 The DURALAM 1600LX is a really fast worker. 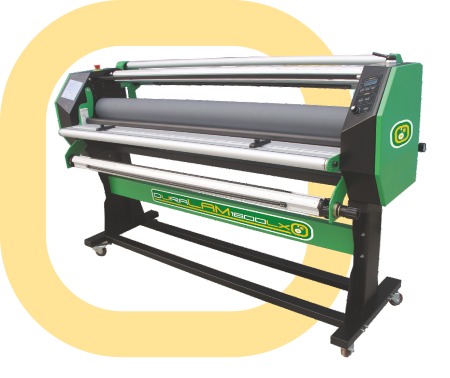 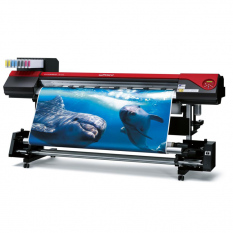 It can laminate or mount print at speeds up to 16 metres a minute. 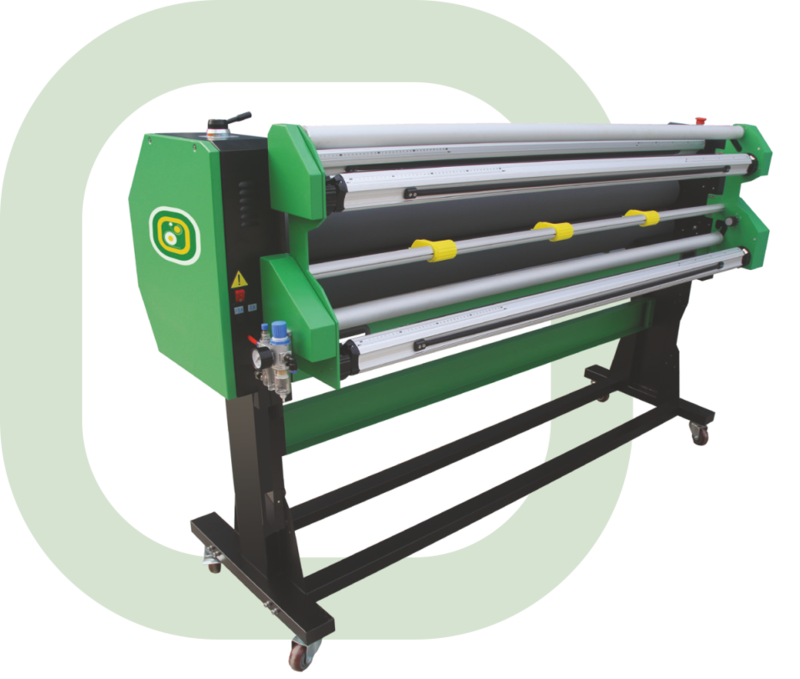 Automatic pressure control takes out all the guesswork too. 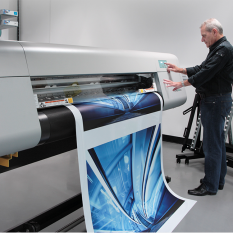 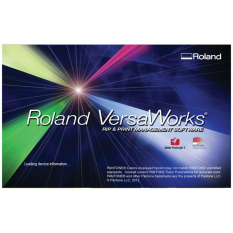 Print ﬁnishing this fast has never been so easy or more affordable.